On national TV, the 12u Houston Bandito’s advanced to the quarterfinals of the National Youth Baseball Championships. 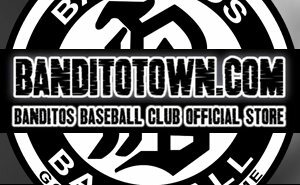 The Bandito’s will play their first round of elimination tonight against Team MVP out of Florida. If the Boys in Black win tonight, the remainder of their games will be played live on CBS Sports, starting tomorrow at 2 PM. The Championship game is scheduled for Monday, August 11 at 5:30 PM.